Fill spare minutes in the classroom. 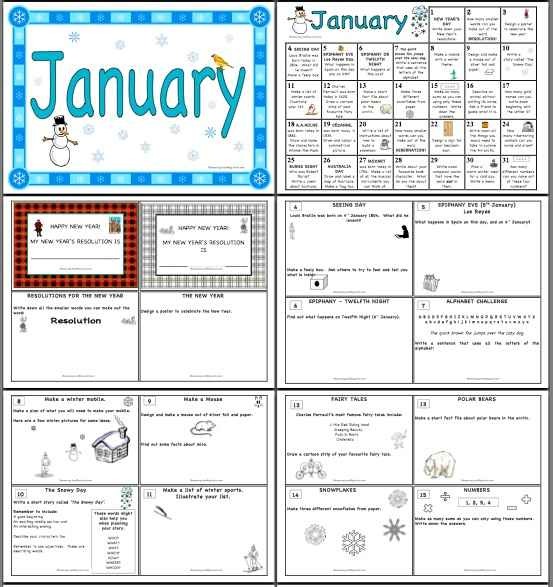 There is a teaching idea and task for every day of the month. 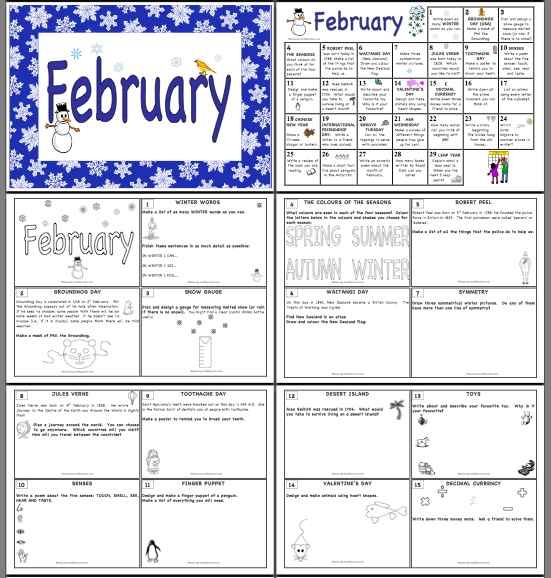 Perfect for early finishers, small groups, for homework tasks or emergencies! A fun range of activities are covered, including language, number, art, history, special days, seasonal events, traditions... and much more. 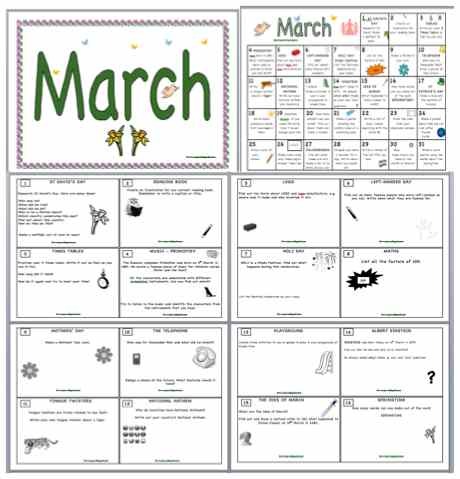 Some of the tasks can be applied to any day of the month, so there is flexibility for teachers. Many of the tasks are seasonal, so can be linked to topic work. *A colourful title poster for the month. 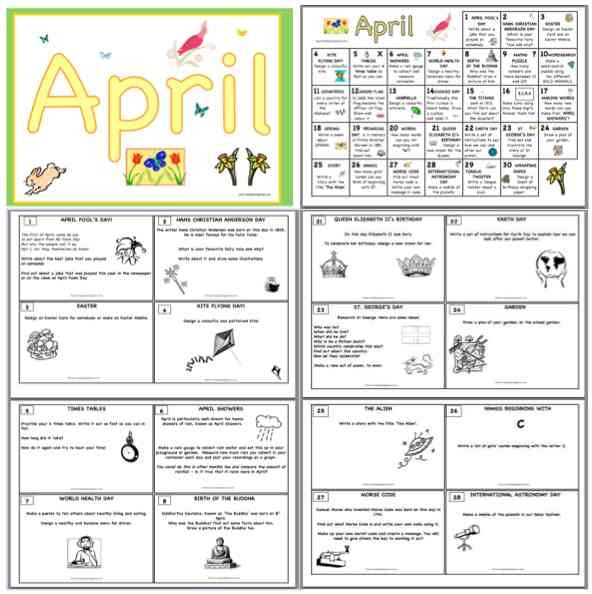 *An A4 calendar outlining all the activities for each day of the month. We recommend that this is laminated. *Small A6-sized work cards, suitable for photocopying or laminating, to correspond with each day. These can be filed into a shoe box, or similar sized box, for pupils to access. The A6 cards can be photocopied onto different coloured paper for each month.